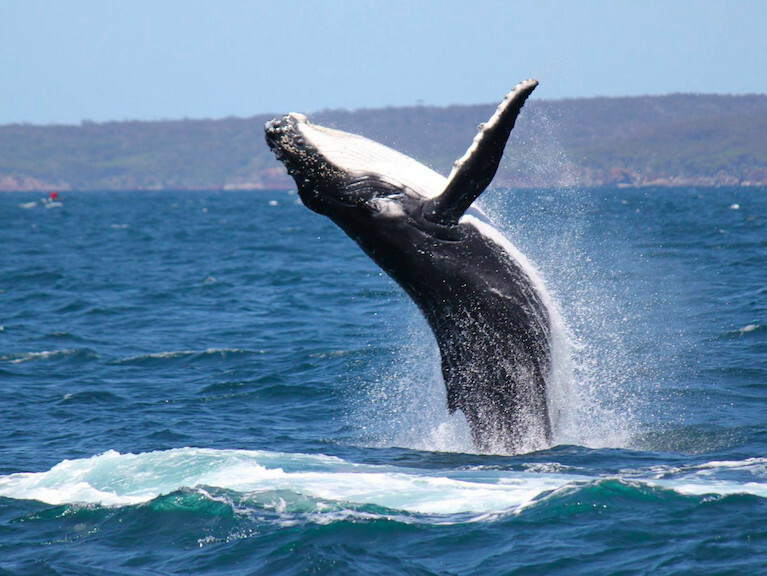 Watch whales frolic among crashing waves at Twofold Bay amid all the colour and revelry of the Eden Whale Festival from November 1 to 3. Here, locals mark the annual whale migration with three days of live shows, outdoor entertainment, film showings and photographic exhibitions. Dine on fresh seafood including locally-caught mussels then wander into the heart of town for a high energy parade finishing with a fireworks displays. Be sure to pack the binoculars, too, with ample opportunities to spot whales breaching among the bounty-rich merging currents, in plain view from land or aboard a charter. For more information see the festival program or check accommodation including caravan and camping opportunities here.